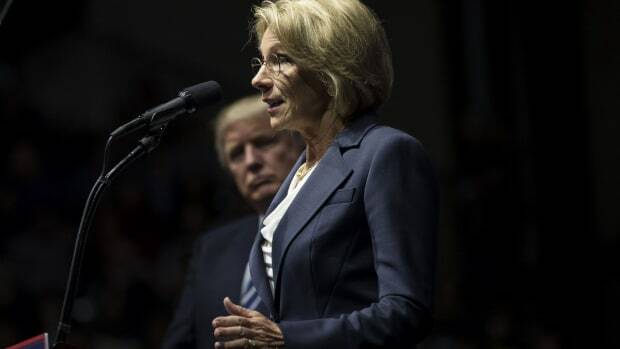 In a letter sent yesterday, more than 30 Democratic senators rebuked Secretary of Education Betsy DeVos for scaling back civil rights enforcement at the Department of Education. 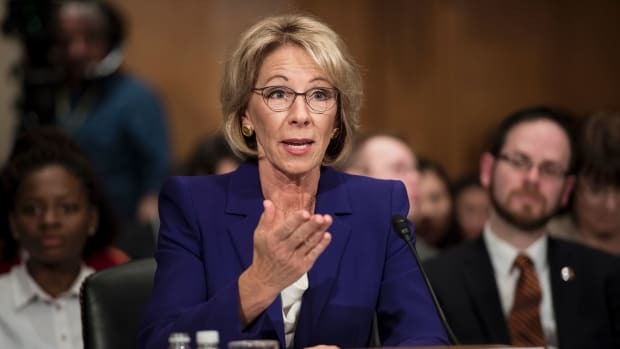 "You claim to support civil rights and oppose discrimination, but your actions belie your assurances," wrote the senators, who said that the secretary&apos;s recent moves to curtail civil rights efforts heightened their longstanding concerns about her commitment to protecting students from discrimination and harassment. 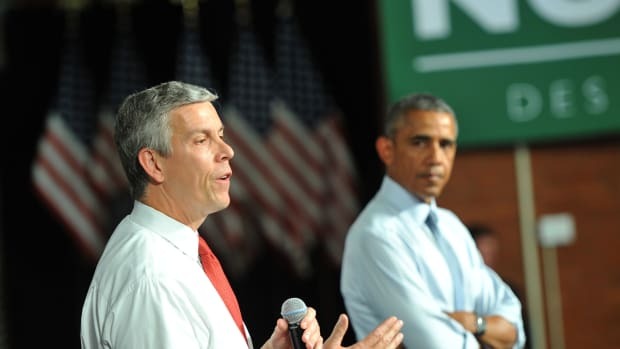 Under the Obama administration, the department&apos;s civil rights investigators applied a broad approach to investigating complaints, often widening probes to look for patterns of harassment or discrimination in schools or districts. Investigators were frequently required to obtain multiple years of data to assess whether civil rights violations were systemic in nature. "Limiting use of the systematic approach may cause investigators to miss issues of pervasive discrimination or civil rights abuses," wrote the senators in their letter. The Department of Education did not respond to ProPublica&apos;s request for comment. 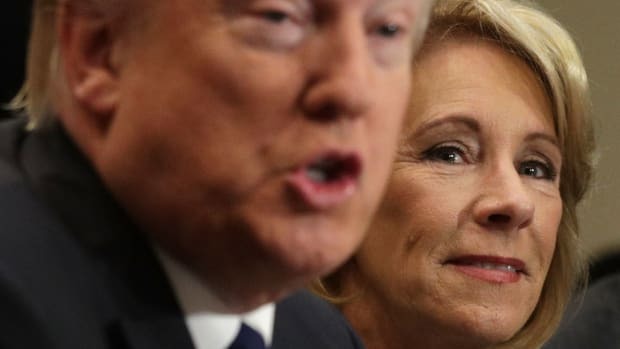 While the department has contended that the new approach will speed up the office&apos;s investigations into complaints, DeVos&apos; recent budget proposal sets out plans to cut over 40 staffers from the office for civil rights, which could limit investigations. The senators, led by Senator Patty Murray (D-Washington), join a growing chorus of critics of the new administration&apos;s civil rights record. 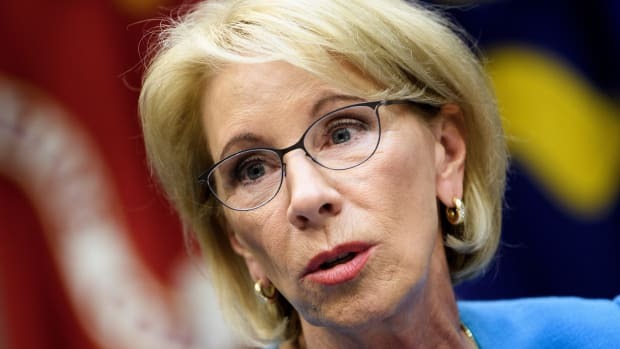 The U.S. Commission on Civil Rights opened an investigation earlier this month into the Trump administration&apos;s enforcement of civil rights, specifically citing concerns with the Department of Education. The bipartisan, independent commission is chaired by Catherine Lhamon, who led the department&apos;s civil rights office under President Barack Obama. 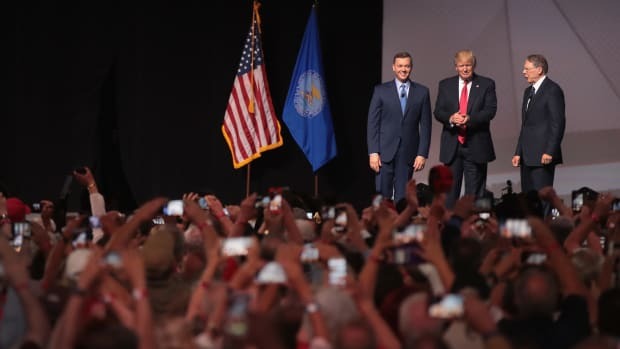 It will conduct the probe over two years, reviewing management practices across various agencies&apos; civil rights offices, as well as staffing and budget levels. 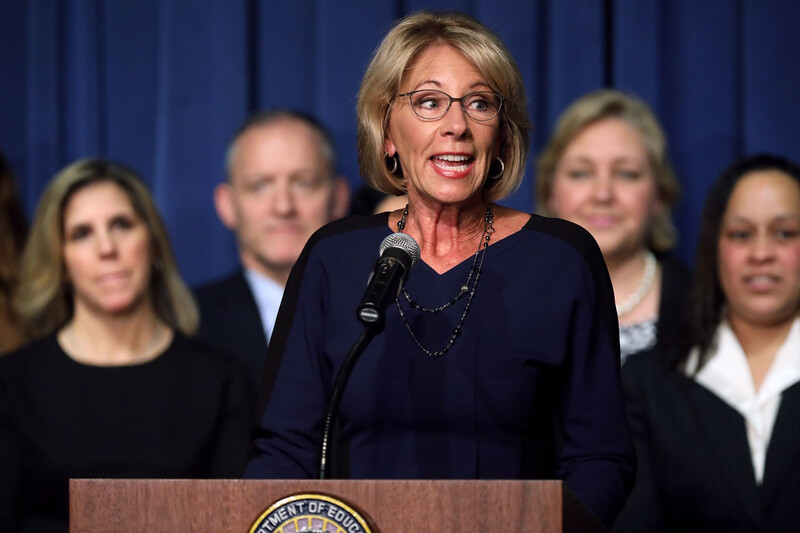 This post originally appeared on ProPublica as "Democratic Senators Condemn Betsy DeVos&apos; Record on Civil Rights" and is republished here under a Creative Commons license.